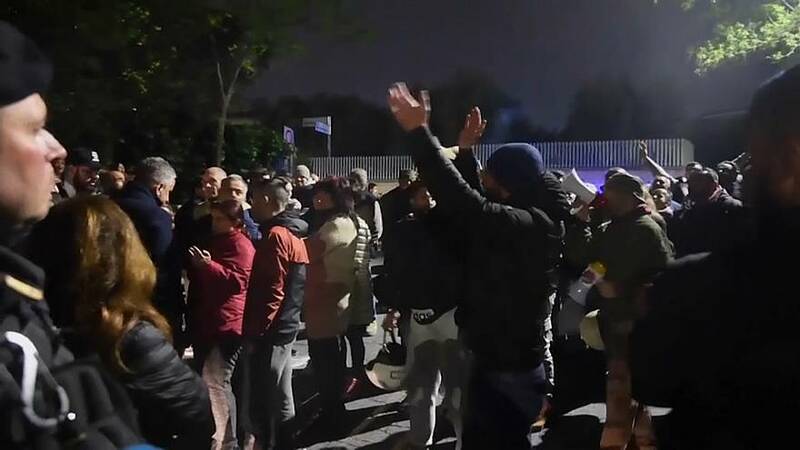 The group of about 60 Roma people, mostly women and children, were about to be temporarily rehoused at the reception centre. But protesters blocked the entrance, set fire to a car and destroyed food meant for the families. 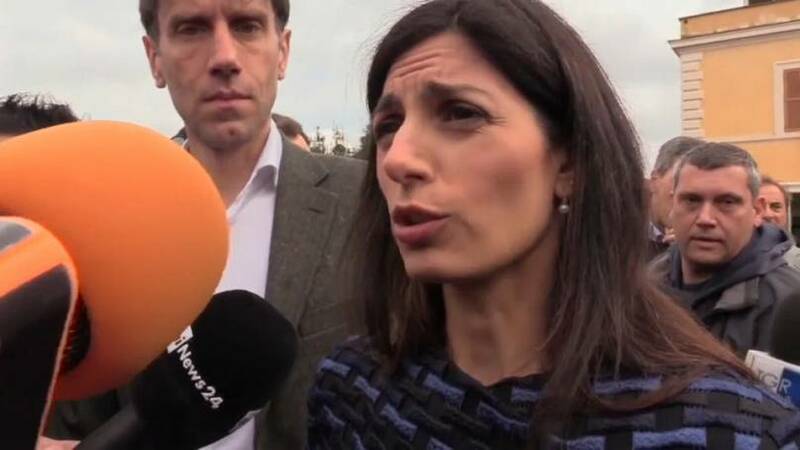 The Mayor of Rome, Virginia Raggi, denied accusations that she had succumbed to pressure by moving the families to other centres. "I have been working overnight to avoid the situation spinning out of control," Raggi said. "There was a very heavy climate of hatred. The Rome prosecutor's office has opened an investigation for racial hatred." Italy's Deputy Prime Minister and Interior Minister Matteo Salvini condemned Tuesday's violence but reiterated his position that he wants to close all of the country's Roma camps. Salvatore Falco, of Euronews' Italian language service, said two far-right groups were involved in the protest, with children as young as 10 joining the demonstrators. He said there are up to 150,000 Roma people in Italy. Most of them are Italian citizens who are legally in the country.